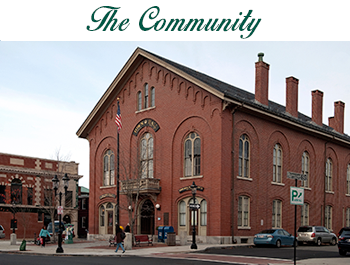 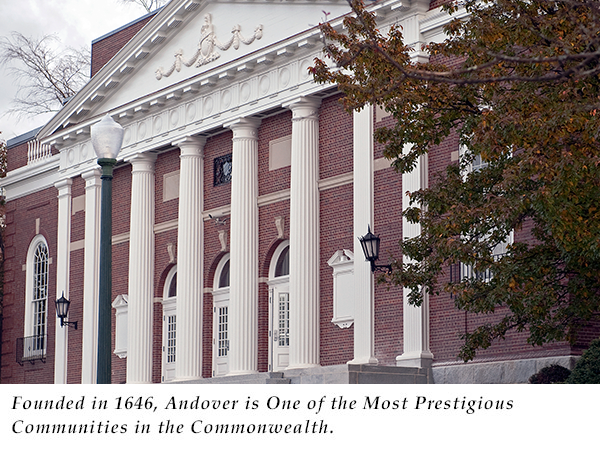 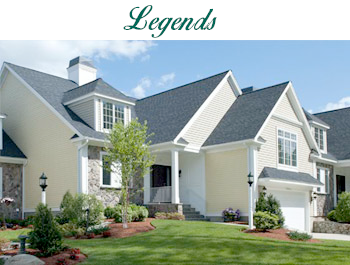 Andover was founded in 1646, and is today one of the most prestigious communities in the commonwealth. 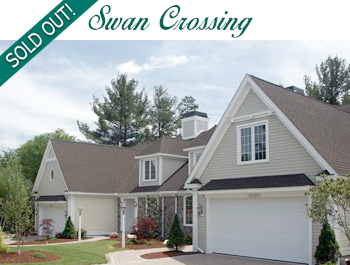 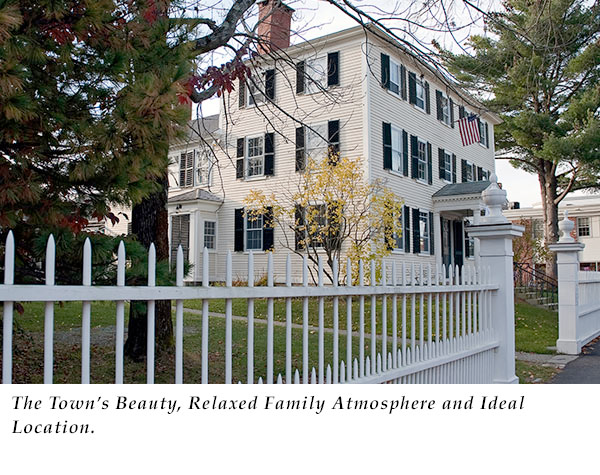 The town’s beauty, relaxed family atmosphere and ideal location have made it one of the most desirable places to live in Massachusetts. 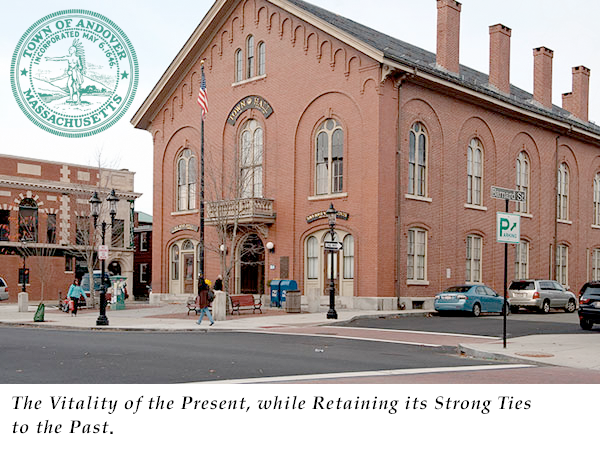 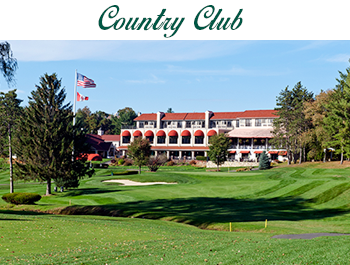 It is a community full of the vitality of the present, while retaining its ties to the past, with many historic landmarks that highlight the area’s rich American heritage. 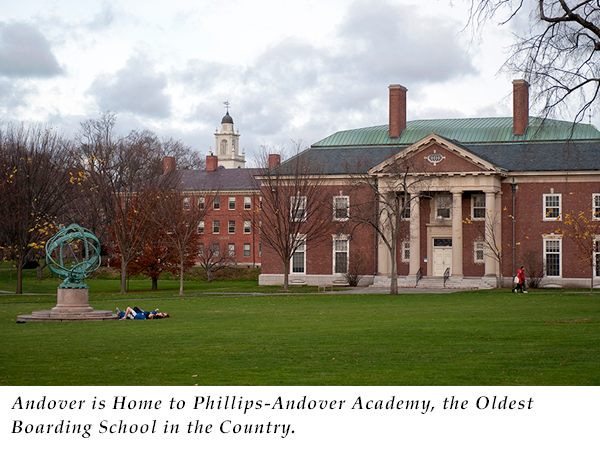 The town of Andover is also home to Phillips-Andover Academy, the oldest boarding school in the country. 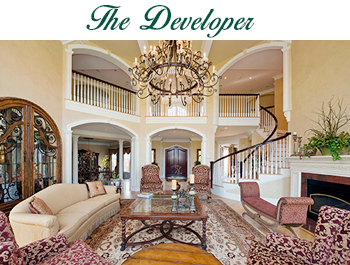 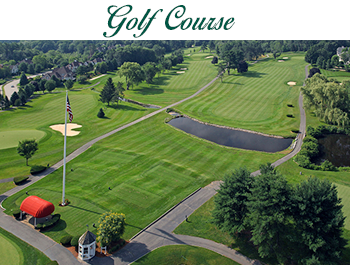 Andover also offers its residents a wealth of civic and family oriented activities, along with hundreds of acres of conservation land and many recreational areas for boating, hiking, swimming and family outings. 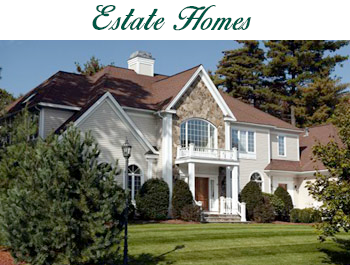 It’s great location near major routes 95, 495, 128 & 93, and close proximity to Boston and N.H.